It's Annie and Mary Day at the Humboldt Folklife Festival in Perigot Park this afternoon starting at noon. 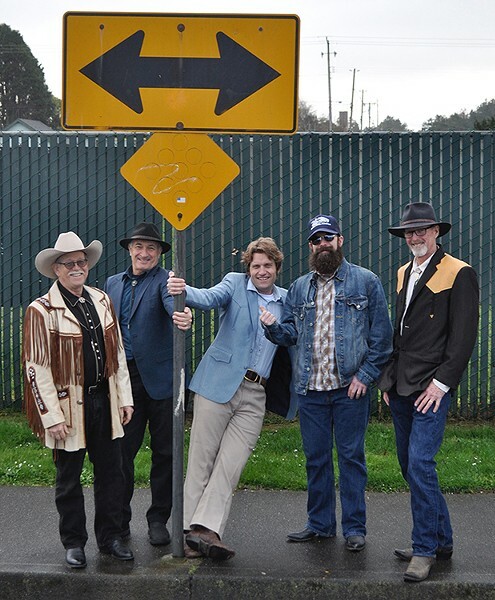 You'll hear from the Timber Ridge Boys, That Buckin' String Band, No Pardon, Gatehouse Well and The Detours. And all for free! Lizzy and the Moonbeams will be over at the Mad River Brewery starting around 5:30 p.m., if you haven't gotten your fill. They're kind and playing for free as well.